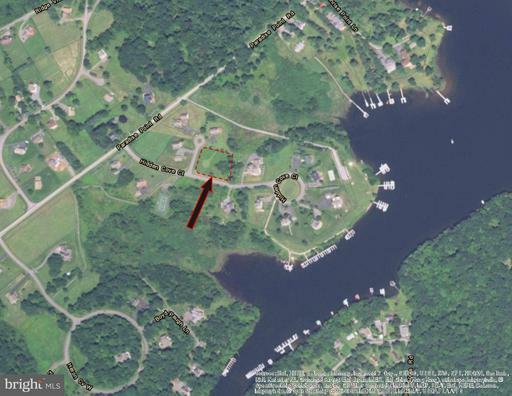 Opportunity to own a lake access lot in prestigious Heron Cove! 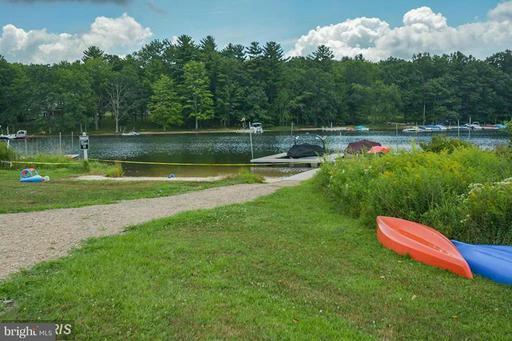 This community offers tennis courts, walking trails and some of the nicest lakefront that Deep Creek has to offer. 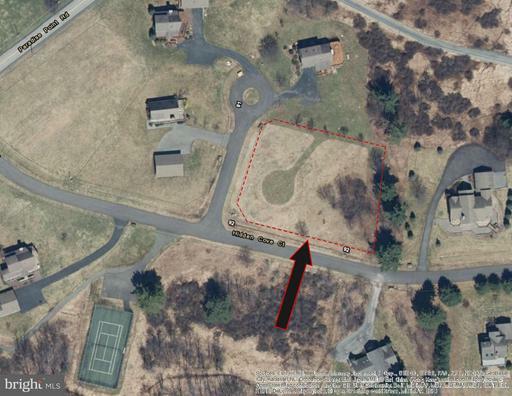 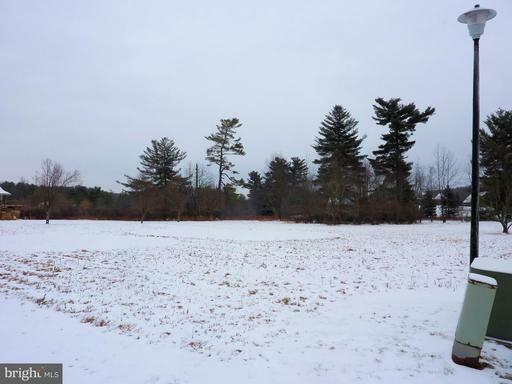 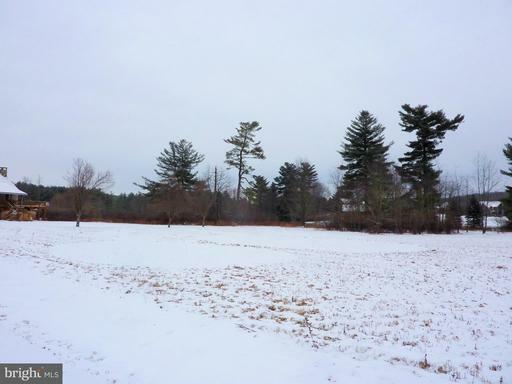 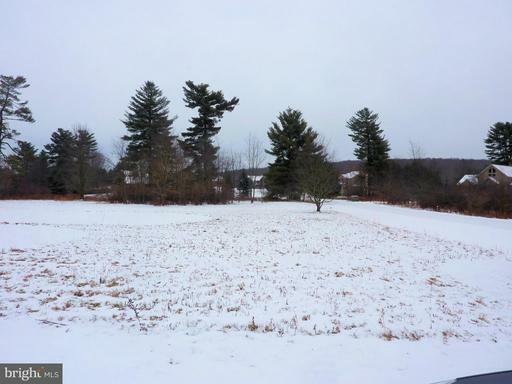 Lot has dock slip and public sewer tap.